Rob Ginter became the senior pastor of Dry Run Baptist Church in 2016. 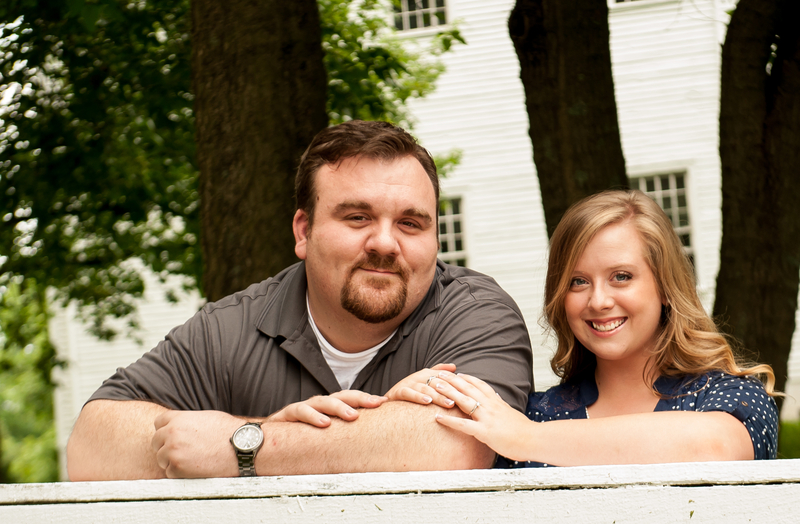 He is a graduate of Morehead State University and The Southern Baptist Theological Seminary. He is a native of Morehead Kentucky, where he was youth and associate pastor for seven years and led teams in sidewalk evangelism on the local university campus. Before coming to DRBC, he was an intern with Porter Memorial Baptist Church in Lexington and a writer and sports editor for The Morehead News-Group. He has been happily married to his beautiful wife Samantha since October of 2015. He enjoys sports, chicken nachos, fountain pens and collects bobbleheads.